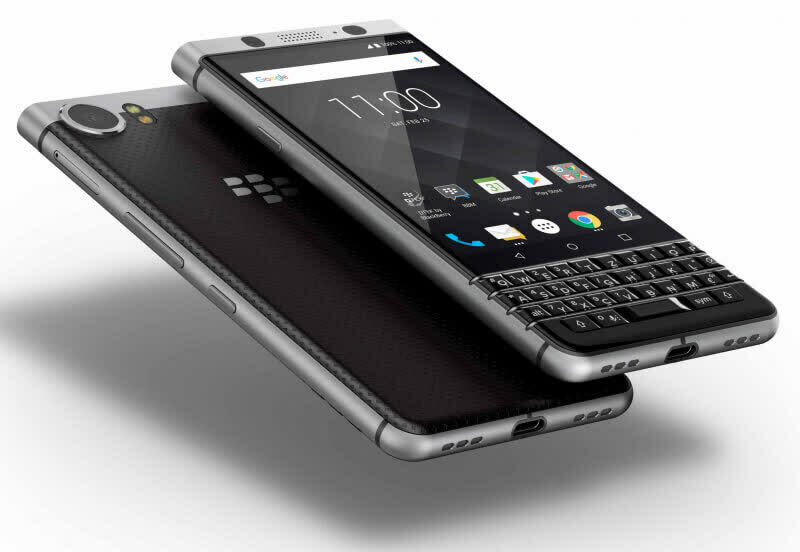 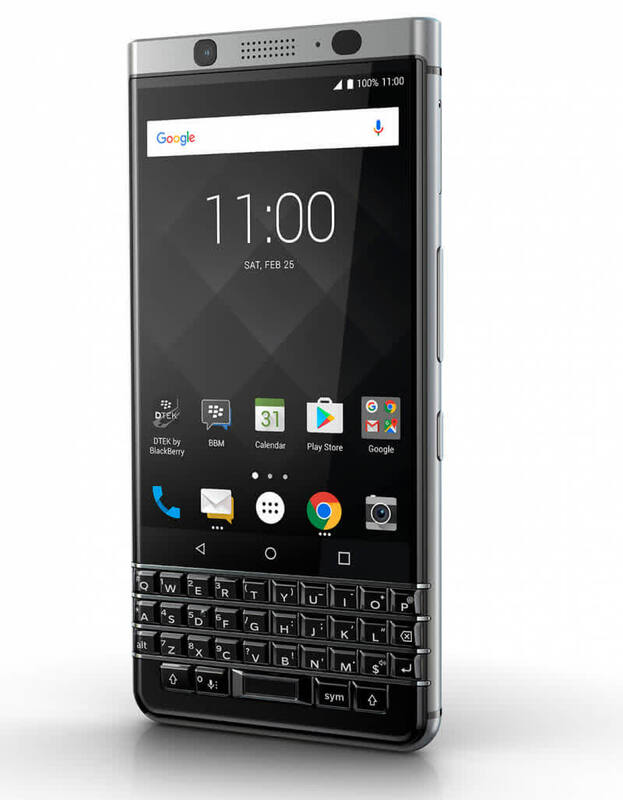 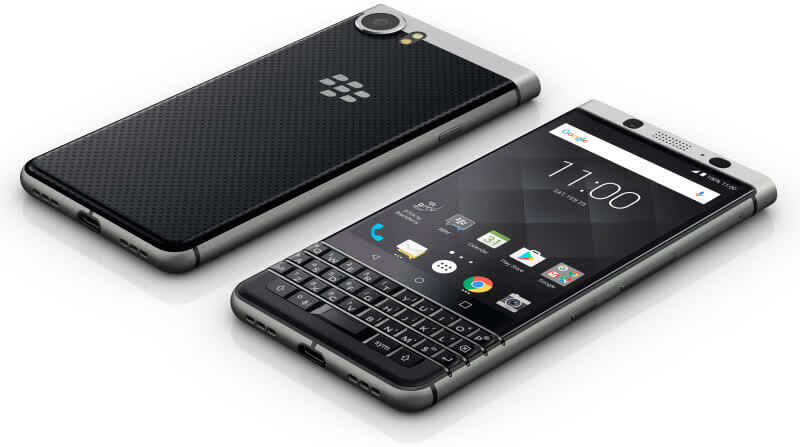 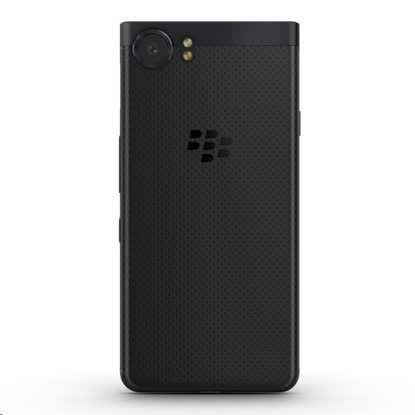 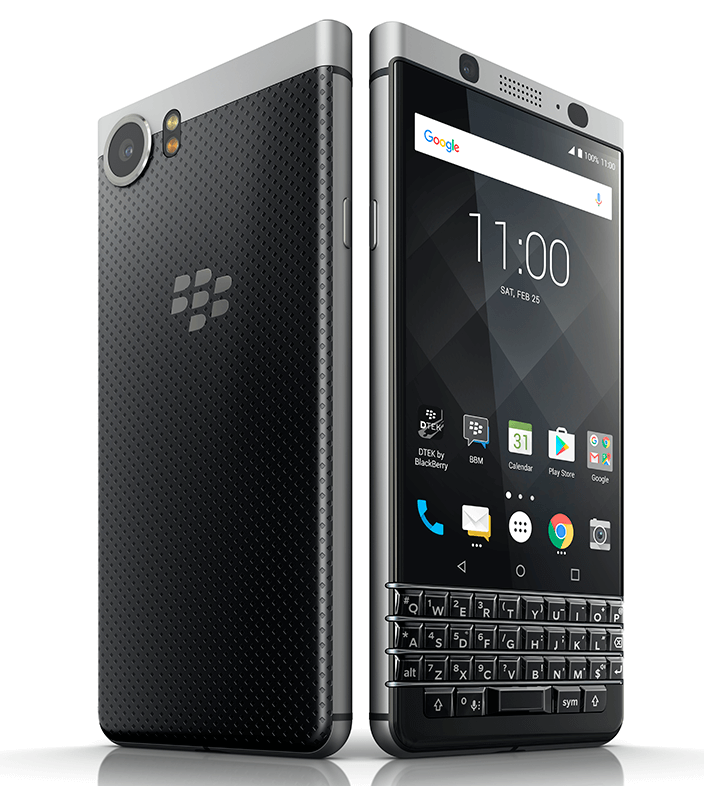 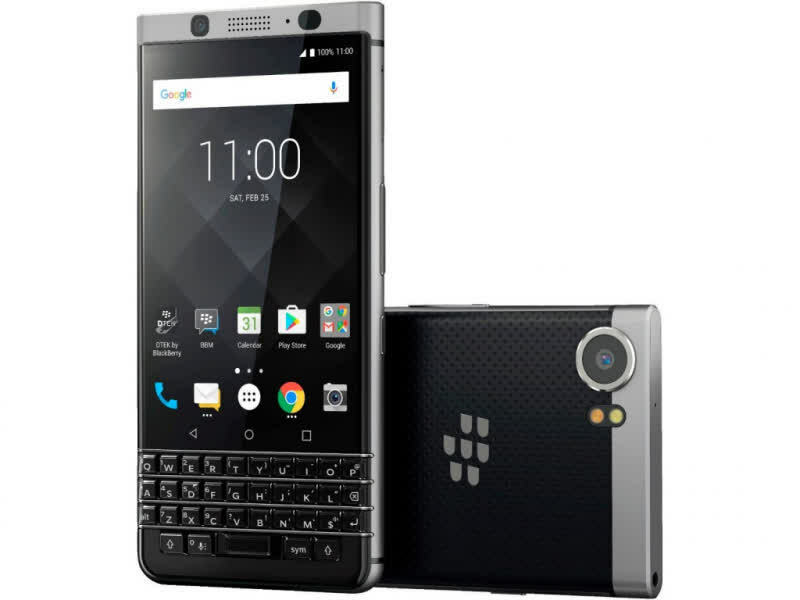 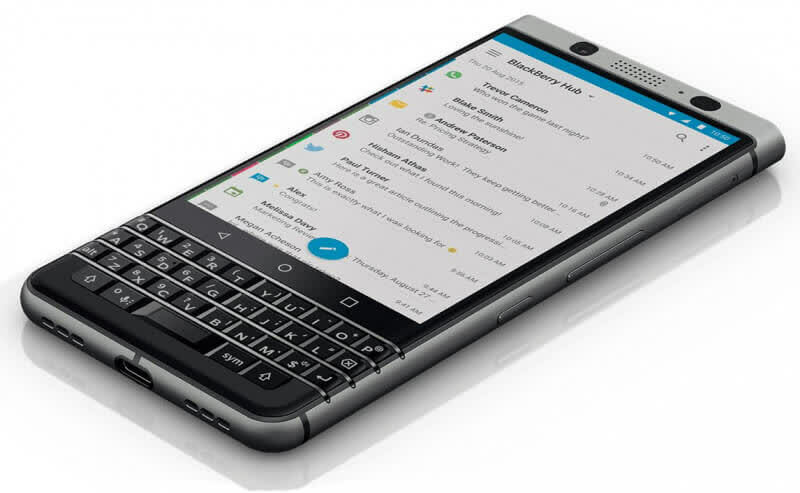 BlackBerry is back in the market with the new KEYone, a smartphone designed for those who fell in love with the BlackBerry Bold back in 2008. 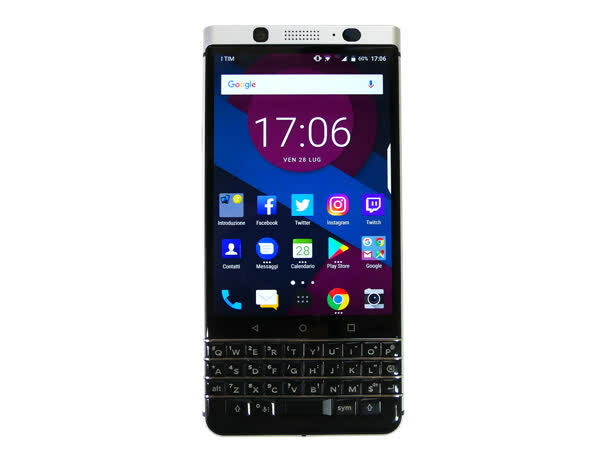 Its spec sheet isn't chart-topping, with a SoC that is over a year old at this moment and a 4.5" 1620x1080 IPS LCD screen. 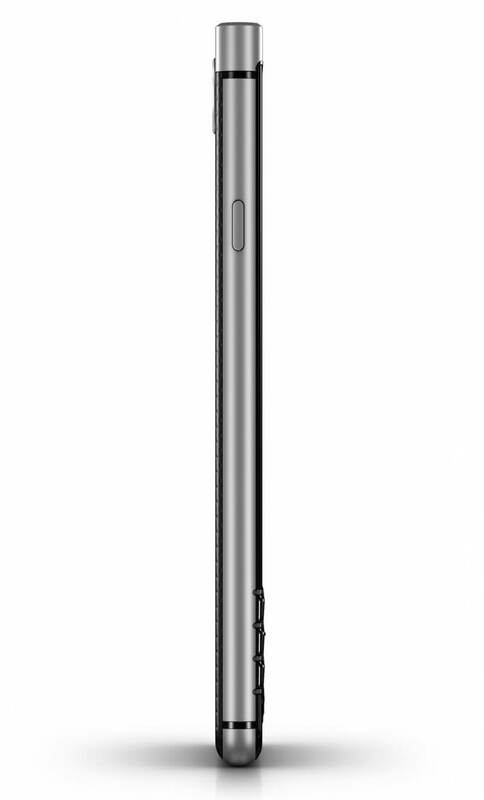 But there are some good features, like it's long-lasting 3,505mAh battery and Nougat 7.1.1 running underneath this time around.